It’s always important to know that in most car-versus-pedestrian accidents, the driver who is inattentive is often the main cause of the accident. Other factors can also be considered that cause pedestrian injuries, accidents and even death. Fortunately, these accidents can be avoided as long as both drivers and pedestrians know the basic road security measures. 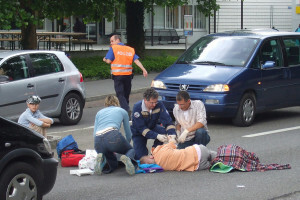 Pedestrian-versus-car accidents are some of the scariest accidents of all. Unfortunately, such accidents are all too common. According to statistics from the Centers for Disease Control, a pedestrian is injured in an accident involving a vehicle every seven minutes. Victims and other parties involved in pedestrian-versus-car accidents in the greater Folsom area are often overwhelmed by stress fear in the aftermath of an accident. Understanding the legal basics of these types of accidents is essential to knowing how to move on and recover. 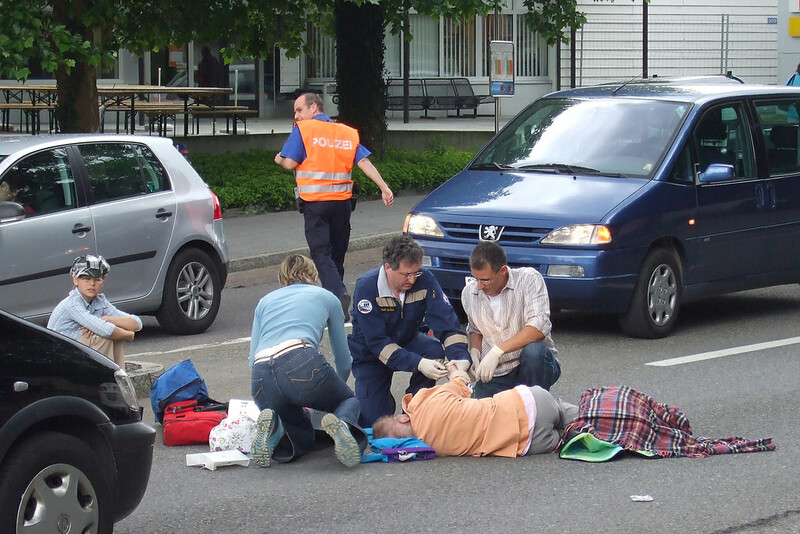 The serious injuries caused by of an accident can be destructive and deadly. If you are a pedestrian and have been injured through a car accident, it is recommended that you get in touch immediately with a knowledgeable attorney.